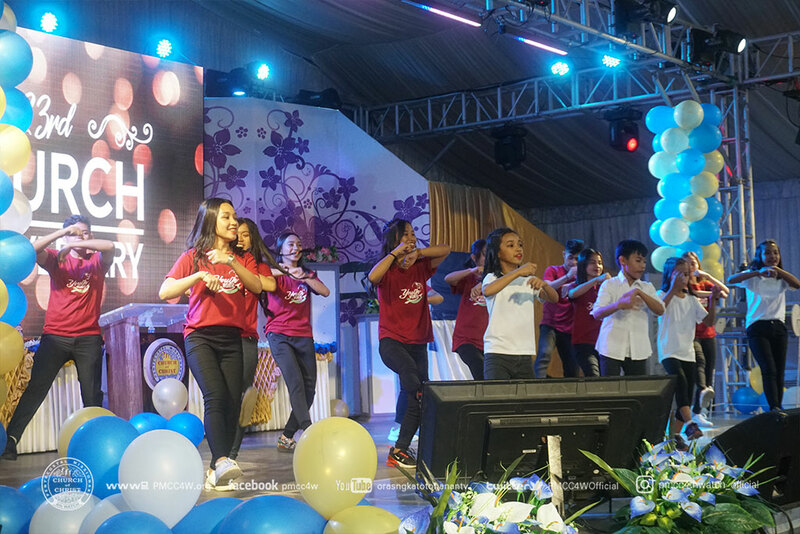 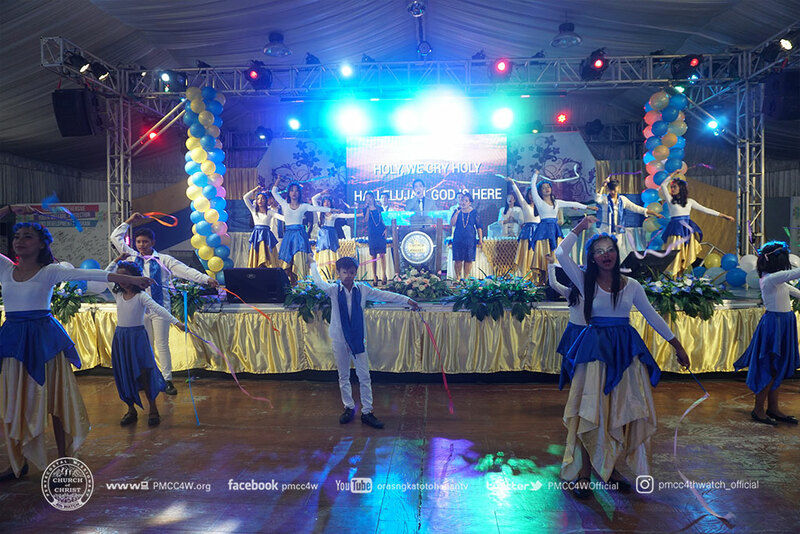 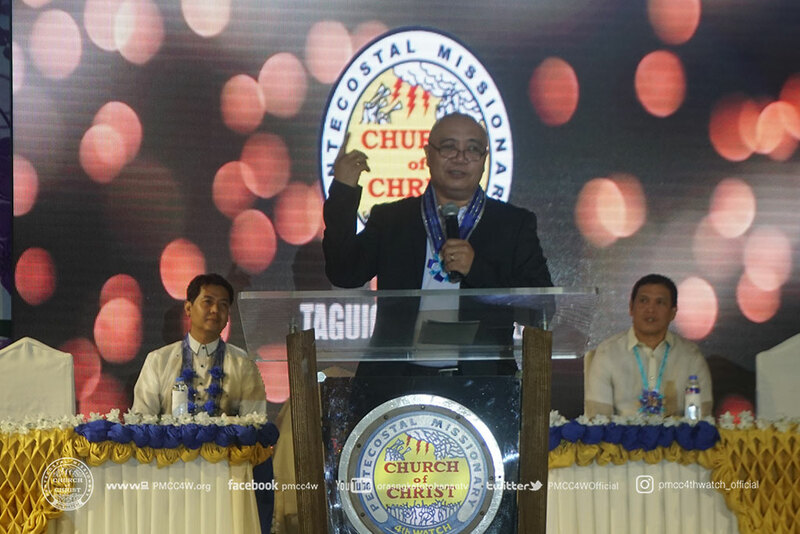 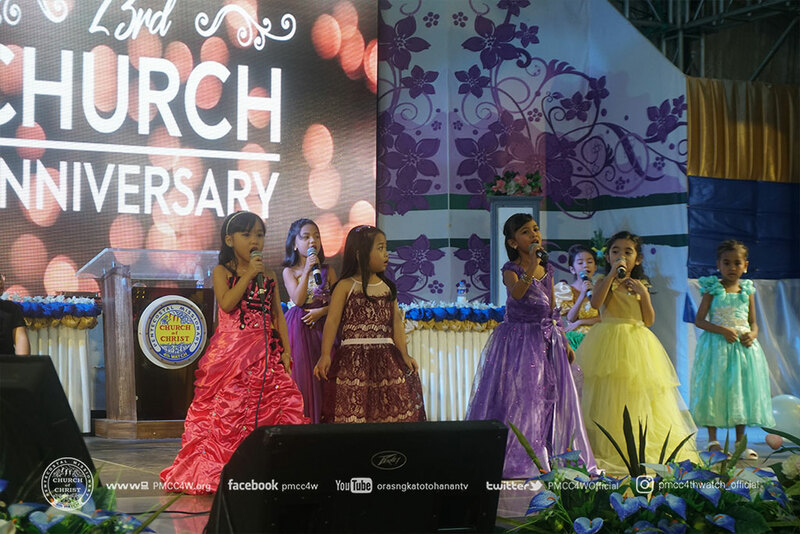 In the glorious celebration of their 23rd Church Anniversary, the brethren of the Pentecostal Missionary CHURCH of CHRIST (4th Watch) Taguig Locale enthusiastically gathered last September 9. 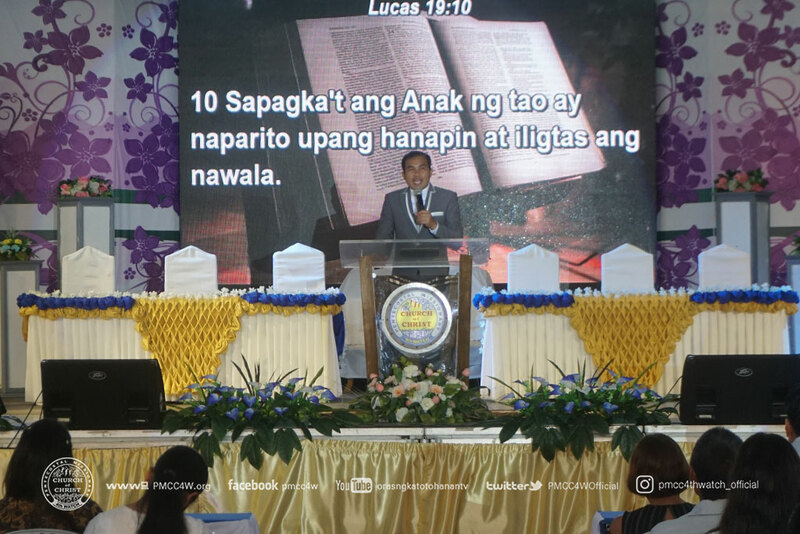 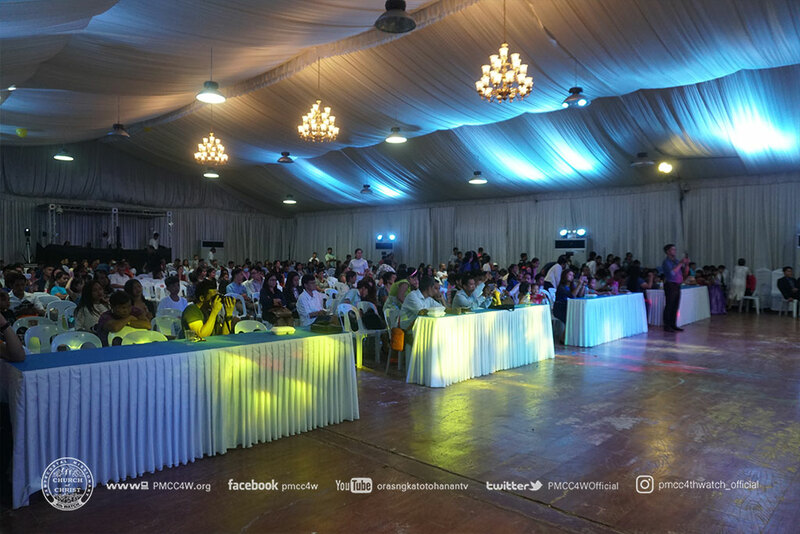 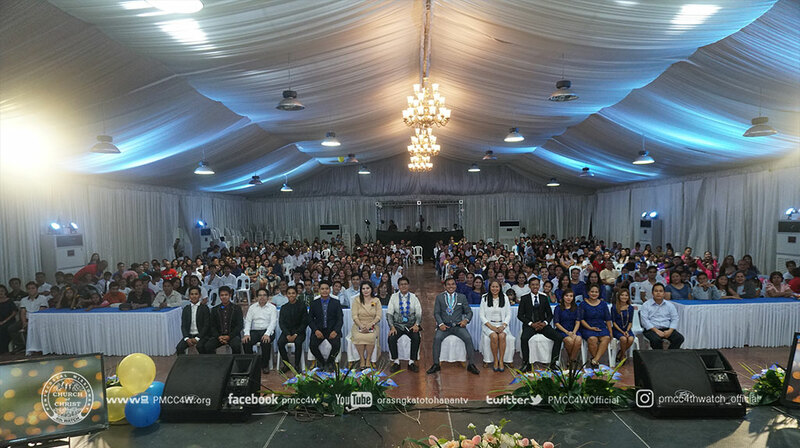 The event was jumpstarted by the seminar in which Pastor Bobby Sim expounded the theme, “Bringing the Sheep into the Fold” taken from John 10:16 . 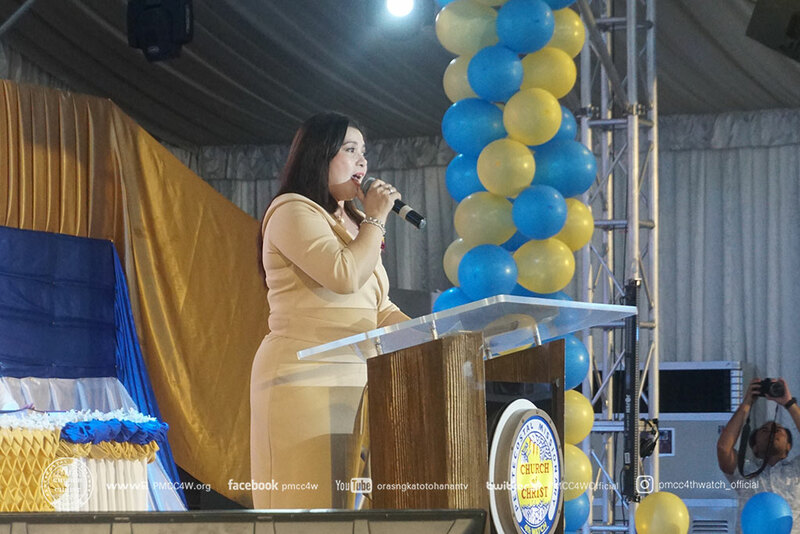 The call to worship began with Pastor Emmie Cabantog as the master of ceremony. 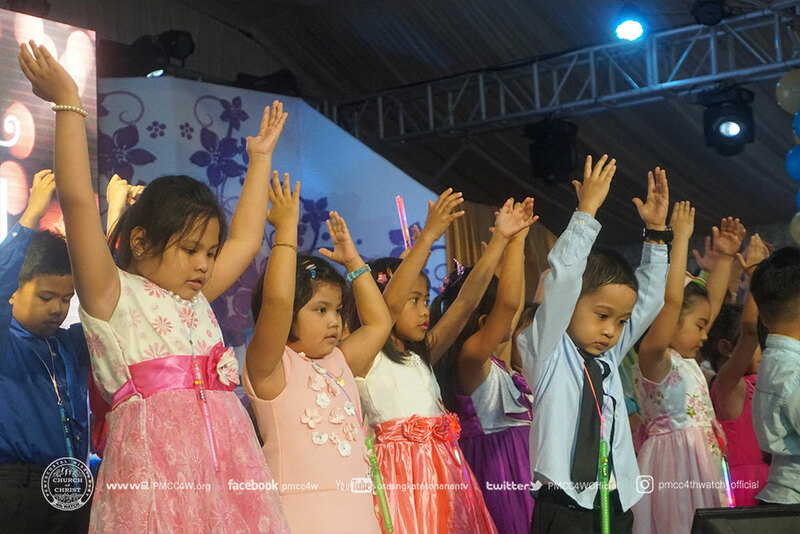 The place was filled with praises and adoration in the praise and worship. 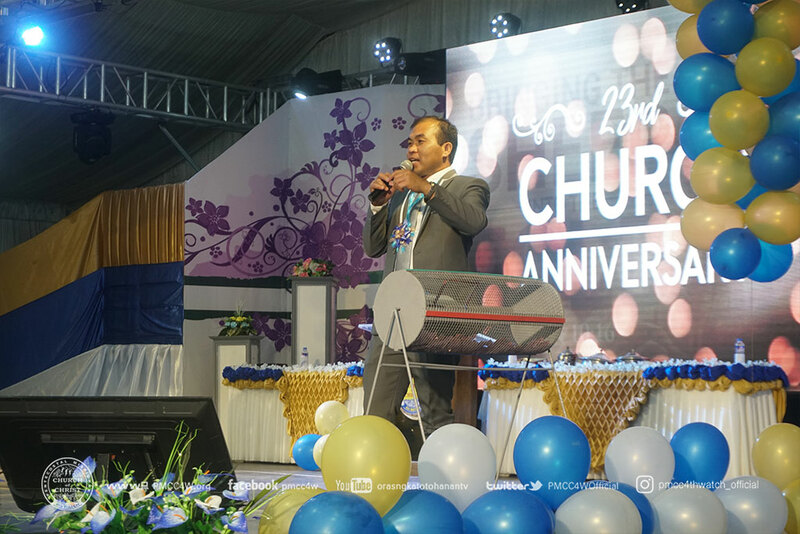 Pastor Bobby then welcomed the delegates with warm greetings. 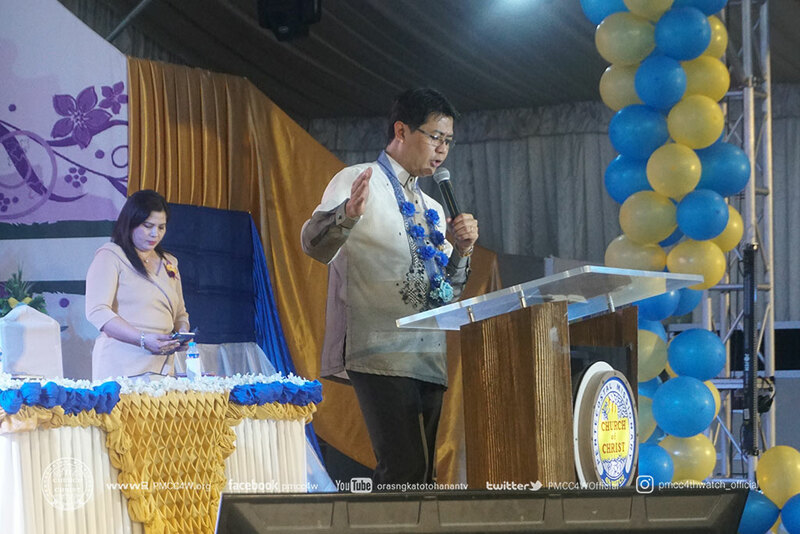 Once again, reinforcing the faith of the brethren and empowering them with inspiring message, Pastor Loreto Cabantog ministered the Word of God. 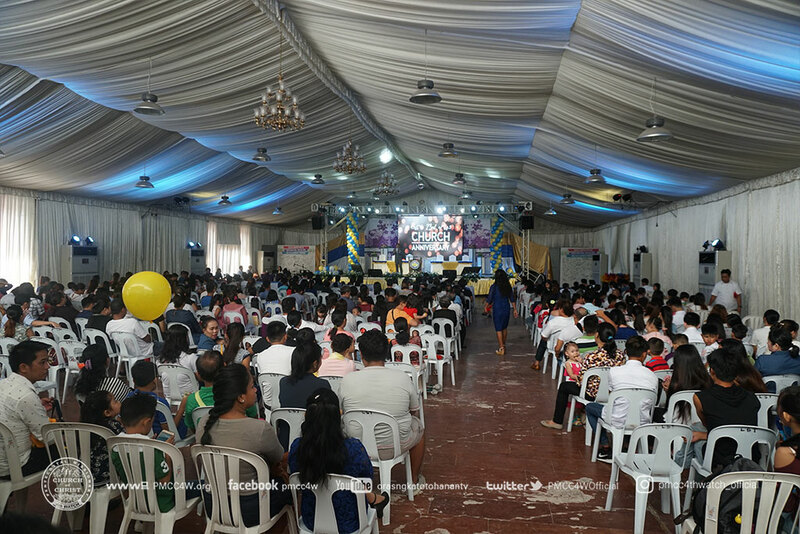 Many visitors who were moved by the message wholeheartedly decided to accept the salvation offered to them. 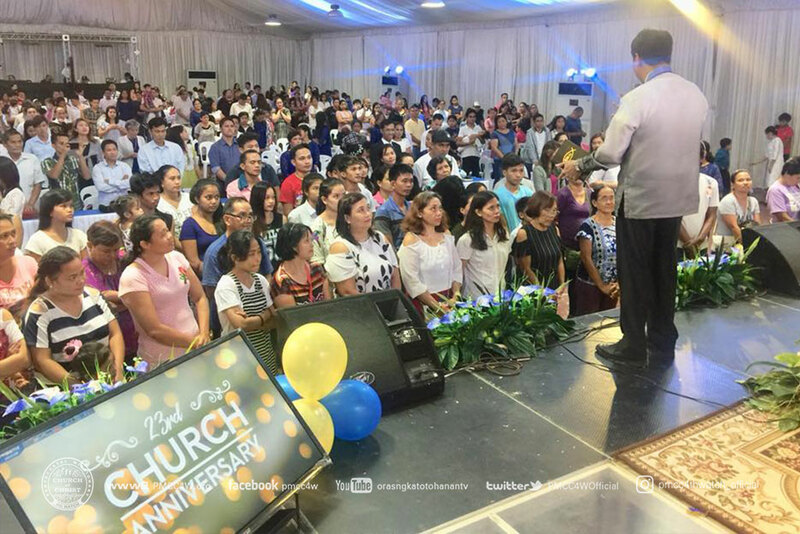 The brethren as well as the visitors went home blessed with the success of the celebration.